It’s that time of year again – when corporate christmas parties abound, your business is gearing up for the holidays, and your staff are pulling long hours just to ensure everything gets done before they take a well deserved break. 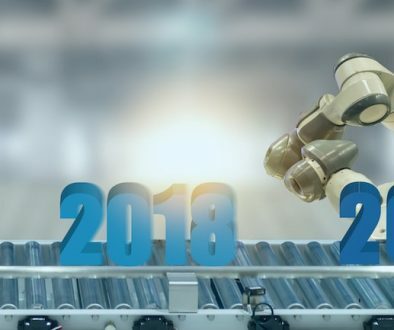 Of course, long hours and the increasingly hot weather can take its toll on staff, resulting in skipped meals and settling for whatever non-nutritious snacks are left in the company’s not very fresh vending machine. Perhaps you’ve been thinking about how you want to reward you and your team this season for all your hard work. Or maybe you just want to ensure your staff can keep their spirits high and stomachs satisfied as we head into the joyous season. Whatever the case, here’s a thought. 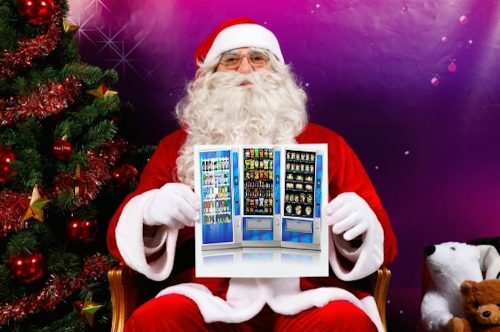 This holiday season, why not give your business the gift of a brand new, fresh vending machine, courtesy of Santa (aka Gecko Vending!). We’re not just talking about the regular vending machine that’s been sitting in the staff room for years with the same doritos chips and cookie brands. We’re talking about a machine with healthy, fresh vending options, catered to the tastes of your staff, continuously stocked with all the favourites. All you need to do is provide the space, Gecko Vending does the rest! We provide the fresh vending machine, installation, and stock all items completely free, so there’s absolutely no cost to you or your business. We all know just how important staff morale is to the operations of a business. Making sure your staff are in high spirits ensures they are more productive, produce better quality work, and contribute to a positive work environment. And of course, no one likes to work when they’re hungry. This often results in long breaks out of the office for meals or snacks, which takes time away from actually being in the office, working. And of course we all know that food brings people together. Just picture all your staff finding delicious fresh vending items they can all enjoy right in the office? 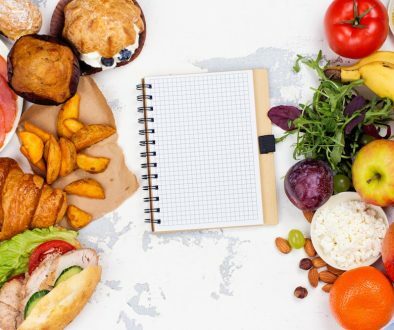 Great food and healthy options may just be the key to ensuring your staff are equipped to do the job before they sign off for the holiday break. A great vendor will be able to provide you with fresh vending options. All of our vending machines are fitted out with the latest technology that allows us to track and monitor the purchase of products based on popularity. This means, we restock the items that are most popular and cater our fresh vending or other vending options to match your staff’s preferences. 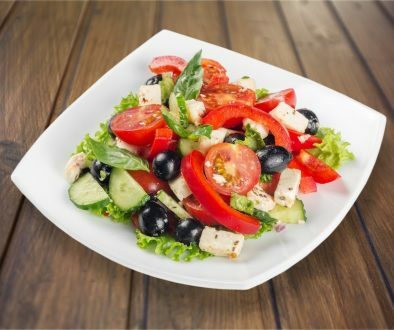 We also work with company’s healthy workplace policies and can ensure there are plenty of healthy choices available. In fact, it’s proven that healthy snack items that have a range of vitamins, minerals, and fatty acids are crucial to brain health. A healthier brain, means a more productive business. Our monitoring system tells us exactly when items are getting low, so we can be sure to restock all your staff favourites before they run out. Longer hours and hotter weather often results in higher fresh vending sales. You want a vending supply company that’s going to be reliable, and always available to deliver the best items when you need them. This holiday season, let santa bring you the (free!) gift of a brand new vending machine, fully equipped with the latest vending technology and the freshest items all your staff can enjoy. Give Gecko Vending a call today at 0417 779 562, or contact us via our website to discover more about our fresh vending options this holiday season.